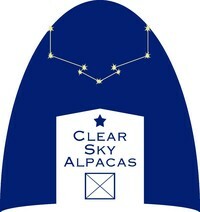 Shipping within the US is INCLUDED! What a cute llama! Made of soft vinyl and embroidered with beautiful rayon threads. Each fob is individually crafted. 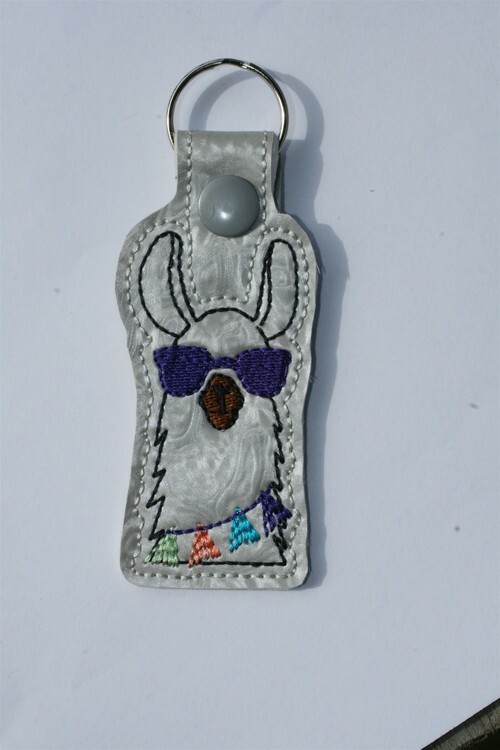 This key fob would make a great gift for the llama lover, teacher, grandparent, or any other special person. Other eye glass colors available include: pink, blue, green, red, and yellow.